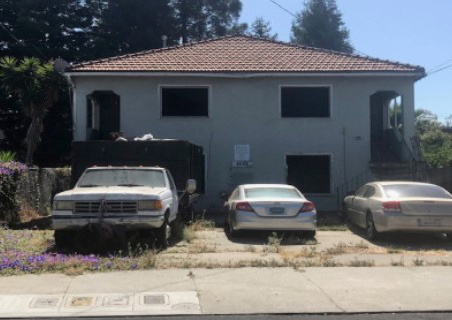 The borrower is a homeowner in Tiburon who needed to pull cash from their vacant home, which was being prepared for sale. Since they were no longer in a position to qualify for bank refinancing and needed certainty of funding, they came to First Bridge Lending for a loan. The borrower contacted us on a Monday, and the loan documents were ready to sign by Friday. The loan amount totaled $5,600,000 at 59% LTV for a 9-month term. 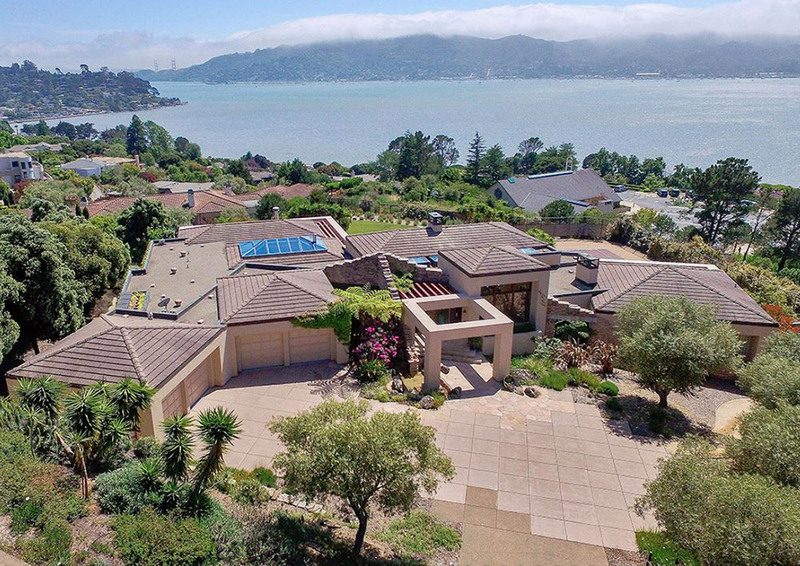 First Bridge Lending agent Christopher Carey facilitated this deal and helped the client secure funding to prepare their house for sale and cover carrying costs during the listing. 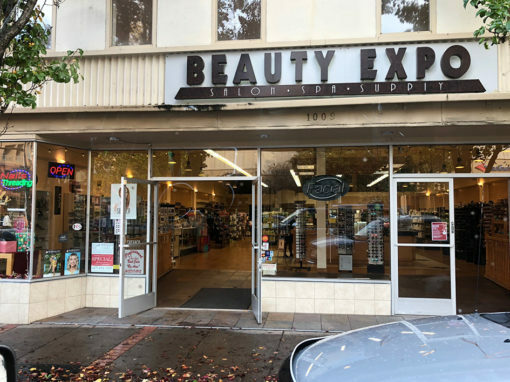 The borrower is a full-time real estate investor with 20 years’ experience who was looking for a loan on their commercial retail property in order to pay property taxes on other assets in their portfolio. 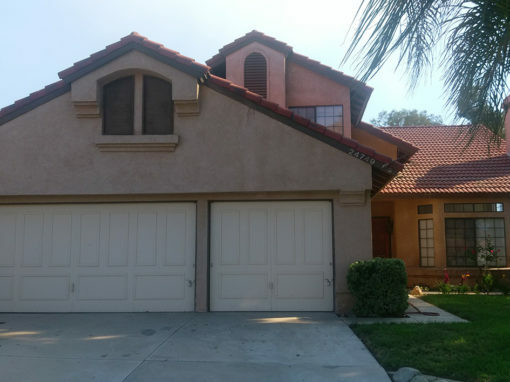 The borrower purchased this property in 2014 for $520,000 and needed to pay off a loan that was maturing with another private money lender. The borrower had a $3MM blanket loan, and these properties were the only two remaining.